THE BRITISH RAILWAY STORIES LTD: "Some obligatory A4 modelling and the Thompson B3/3 re-emerges"
"Some obligatory A4 modelling and the Thompson B3/3 re-emerges"
I am fast approaching the finish line with no.17 Silver Fox, with the welcome addition of Fox Transfers excellent etched numerals and lettering for LNER no.17. Yes, the numbers are off-centre. I had to check and double check this, but this is accurate for no.17 Silver Fox on this side only, in a photograph dated 1947. 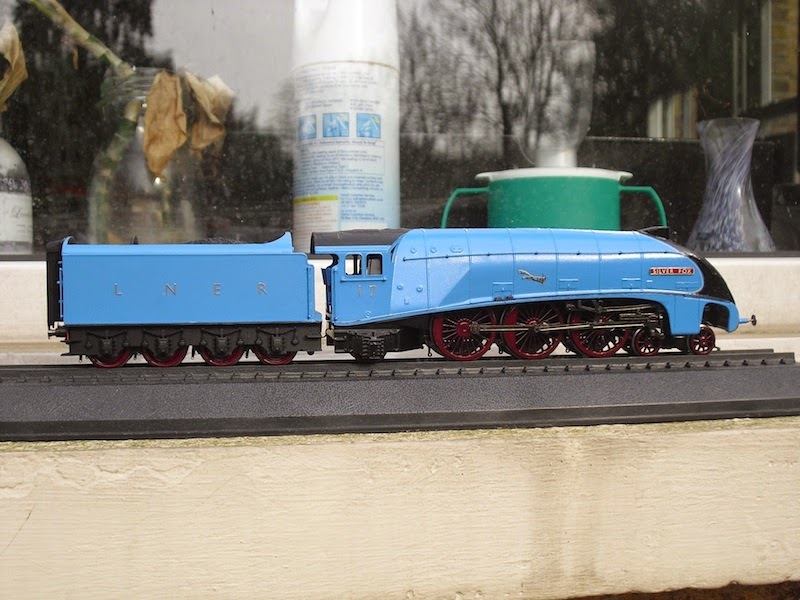 Since I want my fleet of A4s to be a mixture of LNER and British Railways branding, I elected for this combination for prototype 1 to show off the modelling to its best advantage. The eagle eyed amongst you will note that this is not the correct tender for no.17, that having a 1935 bow ended, streamlined corridor tender and not one of the original 1928 stock (which this tender is). 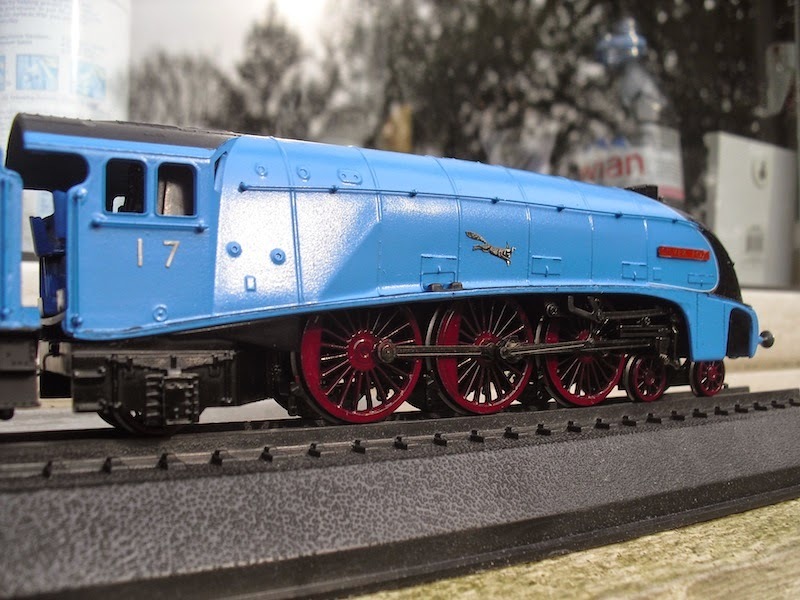 I have elected to leave the top half above the beading blue for the time being until such a time I can source, paint and finish a 1935 type tender for no.17. Last things to do include adding lamp irons (always a pain and always left until last), adding the coupling, cab spectacle etches, then weathering and sealing with Johnson's Klear. 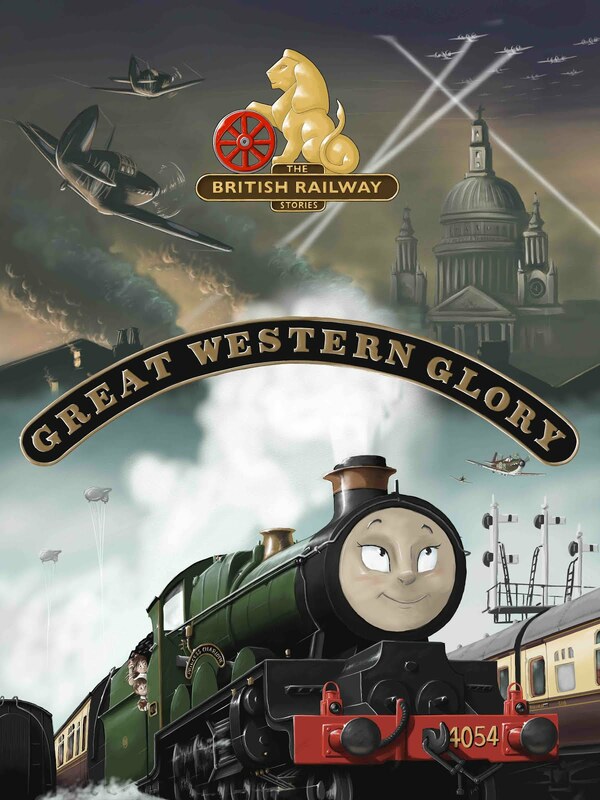 I hope to have all of these done within the month, and also finish the Hornby chassis prototype 2. Though I must confess, I have almost made my mind up on which chassis I am going to standardise on. 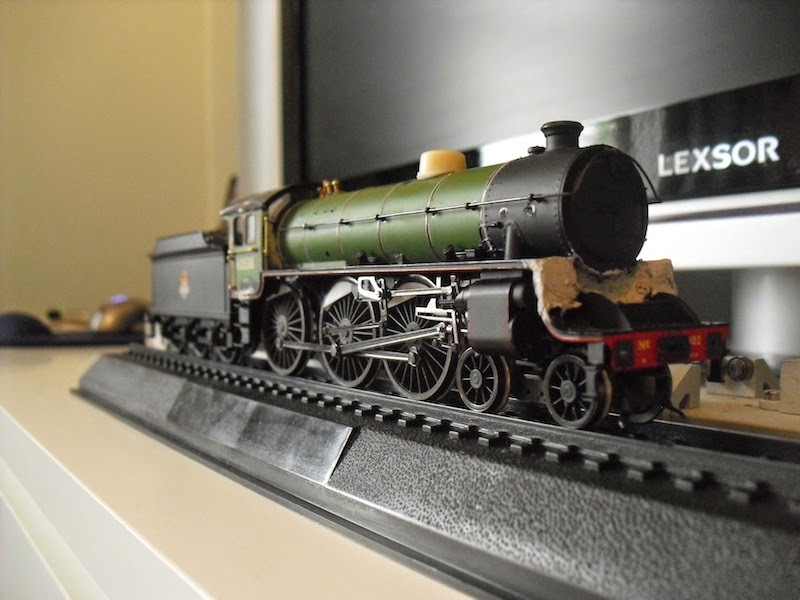 It is increasingly looking like being the Bachmann type, it being heavier, more powerful, smoother and with the die cast cartazzi and lower firebox sides, less of a pain to mount these cheap GBL bodies on. Now onto the Thompson B3/3. This model has been on the boil for nearly two years now. Started in what feels like a completely different life, I've now got around to shortening the B1 chassis at the front end, cutting and re-shaping the running plate (needed to be deeper) and adding the GCR swivel hook on the buffer beam. On the Isinglass drawings, the depth of the running plate is very similar to the B1, whereas period photographs show the depth of the running plate to be much deeper. 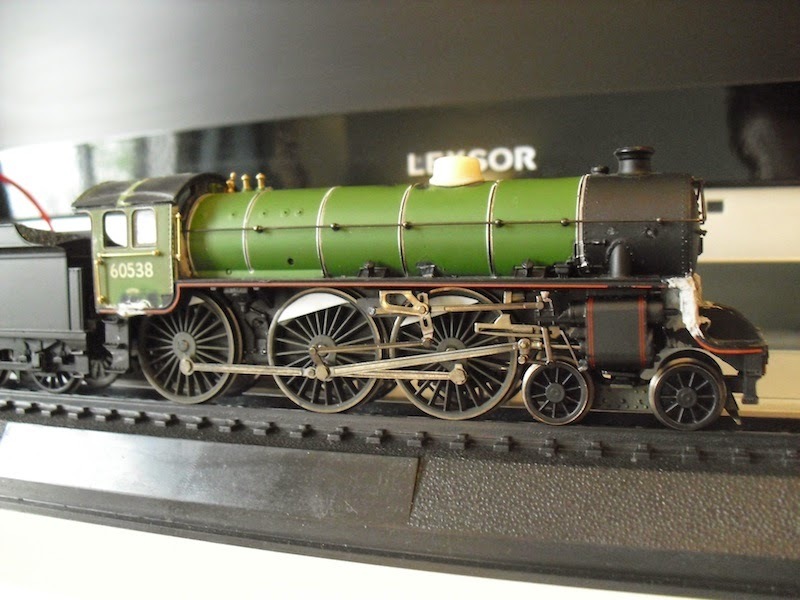 I pondered over this for some time, before realising the pitch of the boiler matches that of the original GCR boiler, which means that the standard fittings, though still all within 13ft high, makes the B3/3 slightly taller in a lot of areas compared to Thompson's standard B1 type. This is perhaps best seen in a side on view. 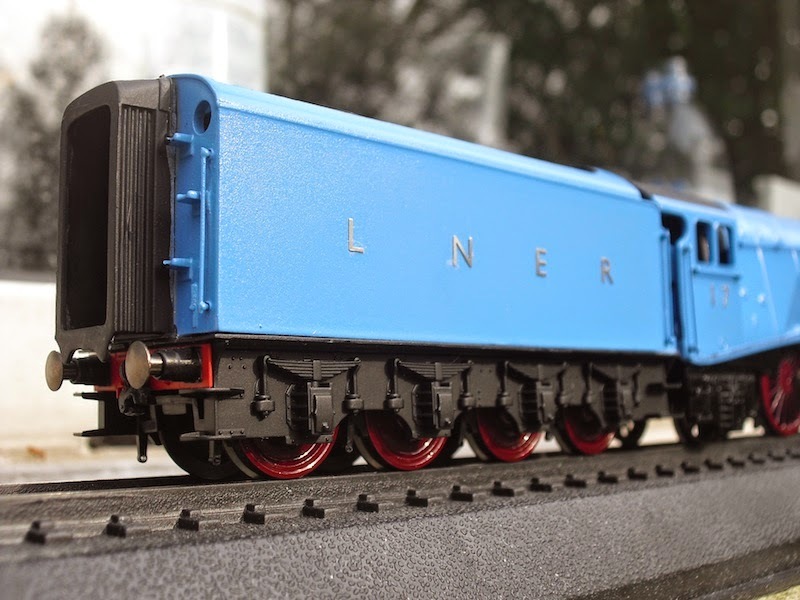 The steps are the correct length and pitched at the right height, but they do not match up to the steps of the GCR tender, unsurprisingly. 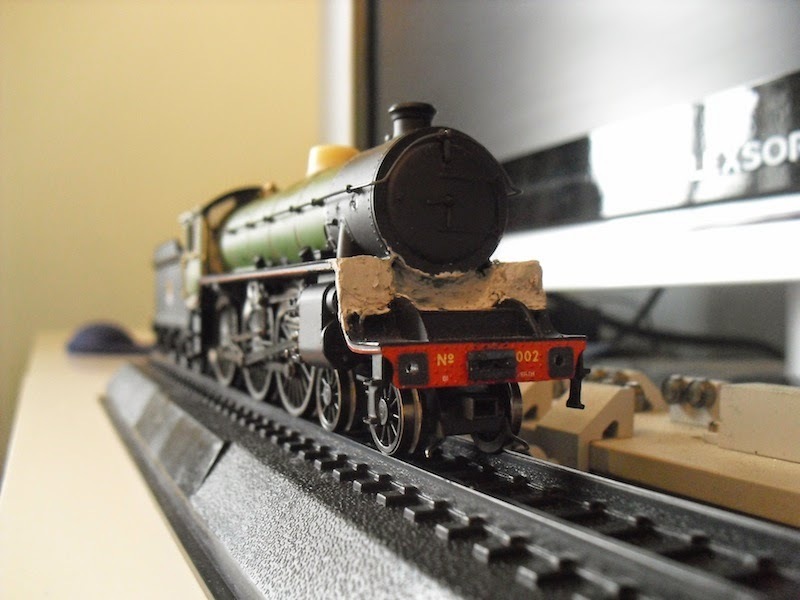 The handrails have been fitted to the cab - notice the handrails on the front of the cab, one way of recognising the B3/3 aside from the as yet to be modelled splashers, or the larger 6ft 9in wheels (which are Hornby Royal Scot drivers, suitably modified with new balance weights). Also note the replacement, larger bogie wheels fitted to a Thompson L1 bogie. 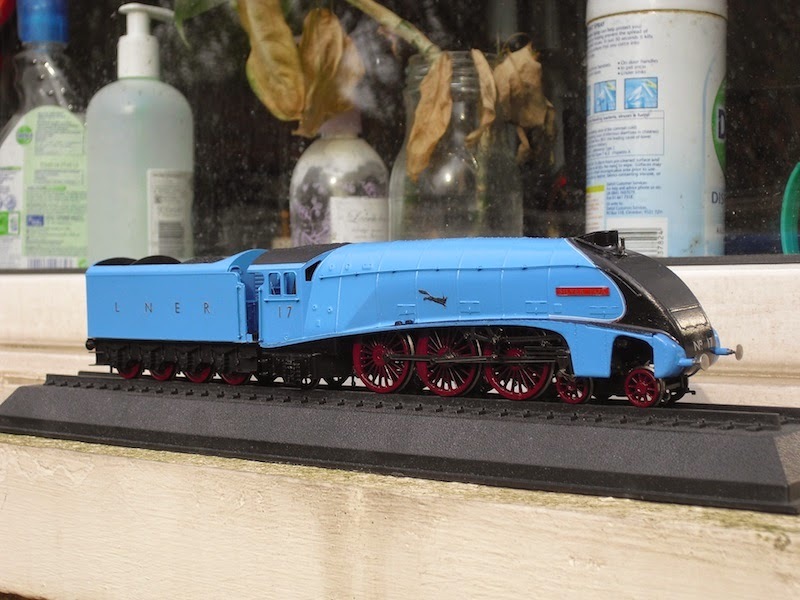 I am hoping once the guard irons are removed, and a set of separate fittings are attached to the front buffer beam, that the model will look much improved in this area next time out.